cdcindonesia.com - All morning enthusiasm, all of the following job information came from one of the leading FMCG companies in Indonesia, namely:PT Nestlé Indonesia - Nestlé or referred to as "Nestlé Indonesia" is a leading multinational company in Indonesia, running business in the field of nutrition, health and wellness industry. PT Nestlé Indonesia is a local member of Swiss-based Nestlé SA (Nestlé Group). 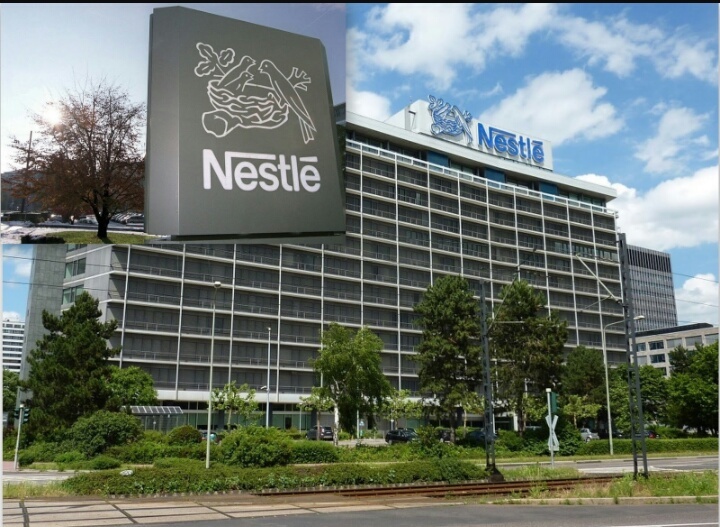 Nestlé Group is recognized as one of the largest food companies with more than 339,000 employees and has been operating in 197 countries worldwide, including Indonesia. PT Nestlé Indonesia was first established in 1971 and formerly known as PT Food Specialities Indonesia. The name of PT Nestlé Indonesia officially launched 2000 as a merger results between PT Food Specialities Indonesia with PT Nestlé Confectionary Indonesia and PT Supmi Sakti. Later in 2001, Nestlé Beverages Indonesia and Nestlé Distribution Indonesia joined with PT Nestlé Indonesia. Minimum S1 degree in Medical Science, Nursing, Pharmacy / Pharmacology or equivalent. Minimum 3 years of experience in pharmaceutical or nutrition industry, preferably staff specialized in Healthcare - Pharmacy or equivalent. Good skills in product knowledge. Minimum S1 degree in Agriculture, Aquaculture, Forestry, Food Technology, Nutrition, Dietetics, Nursing, Pharmacy, Pharmacology or equivalent. Minimum 2 years of experience in pharmaceutical or nutrition industry, preferably staff specialized in Education or equivalent. Minimum 3 years of experience in pharmaceutical or nutrition industry, preferably staff specialized in Education or equivalent.